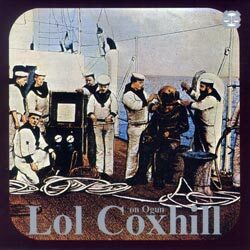 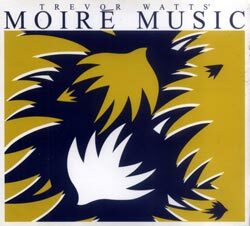 Watt's supergroup with Lol Coxhill, Simon Picard, Veryaon Weston, &c., amazing rhythmic music recorded live in 1985 for the Arts Council, Contemporary Music Network Tour. 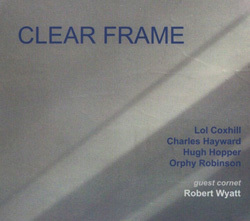 Eight strong pieces of rock-inflected improvisation from the powerhouse quartet of Hayward, Hopper, Cohill and Robinson, with guest Robert Wyatt on cornet! 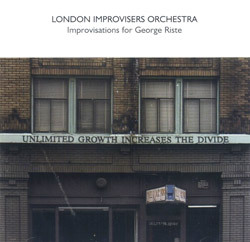 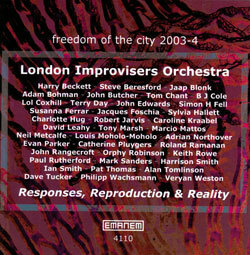 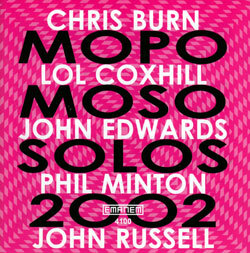 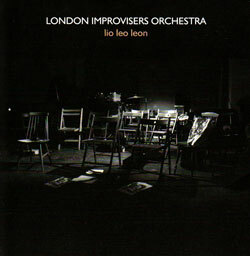 Most of the performances from the one-day event Freedom of the City festival in 2005, London including Lol Coxhill, Steve Beresford, London Improvisers Orchestra, &c. &c.